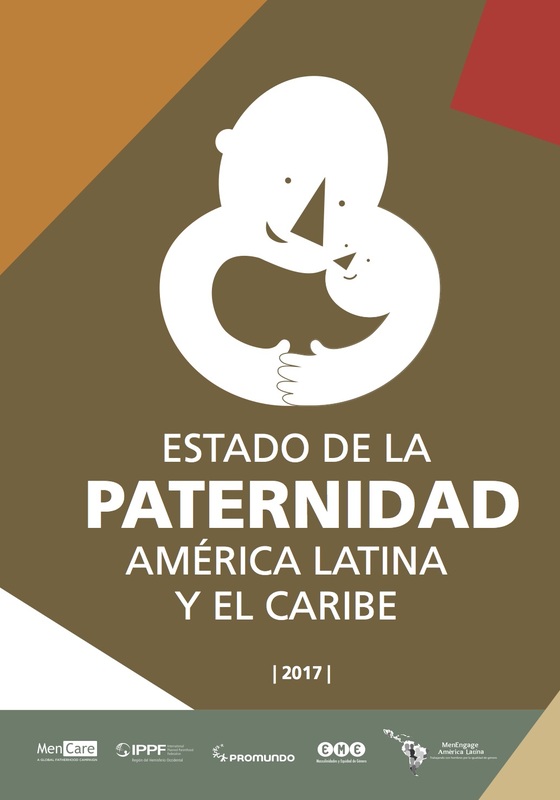 State of the World’s Fathers: Latin America and the Caribbean presents research about men’s engagement in issues directly related to fatherhood, including caregiving and parenting tasks; child development; sexual and reproductive health; maternal, newborn, and child health; and the prevention of violence against women and children. 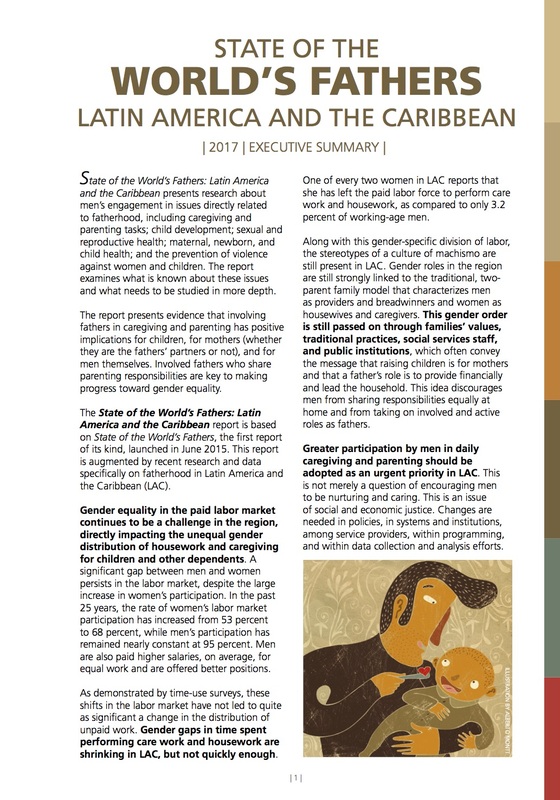 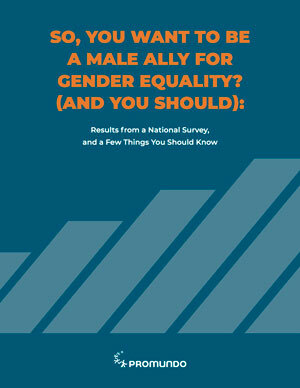 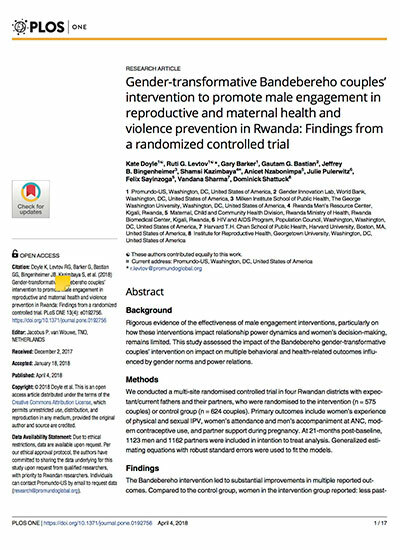 The executive summary is available in English and Spanish here. 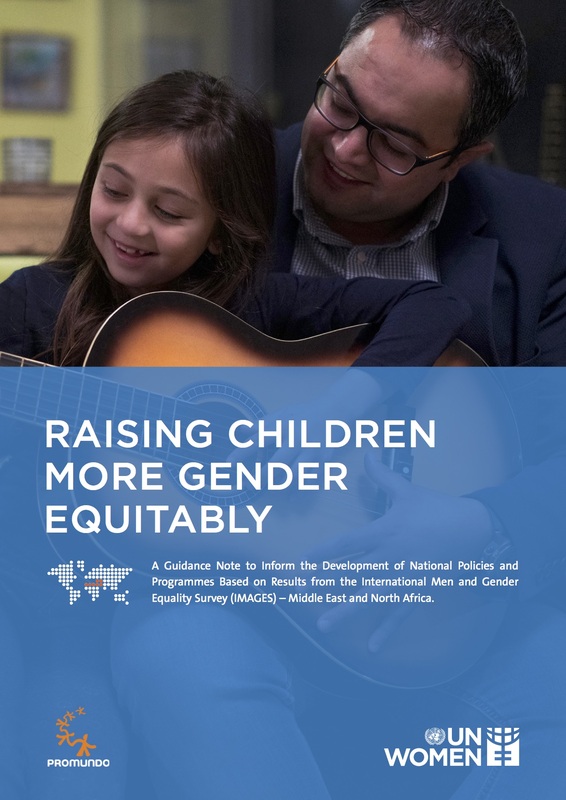 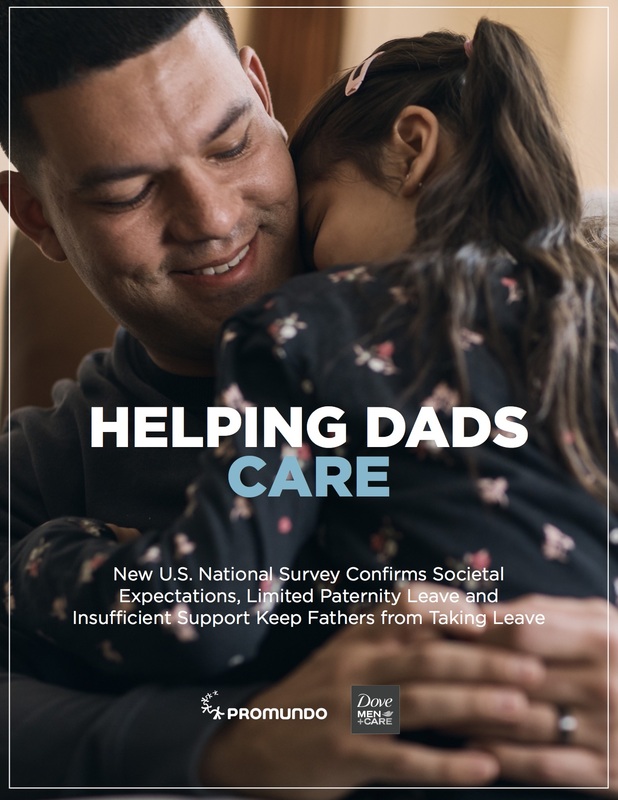 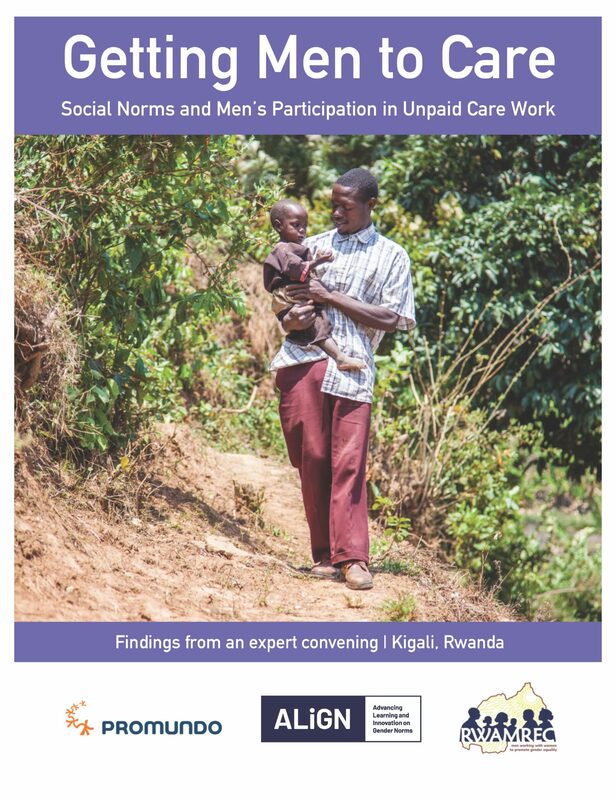 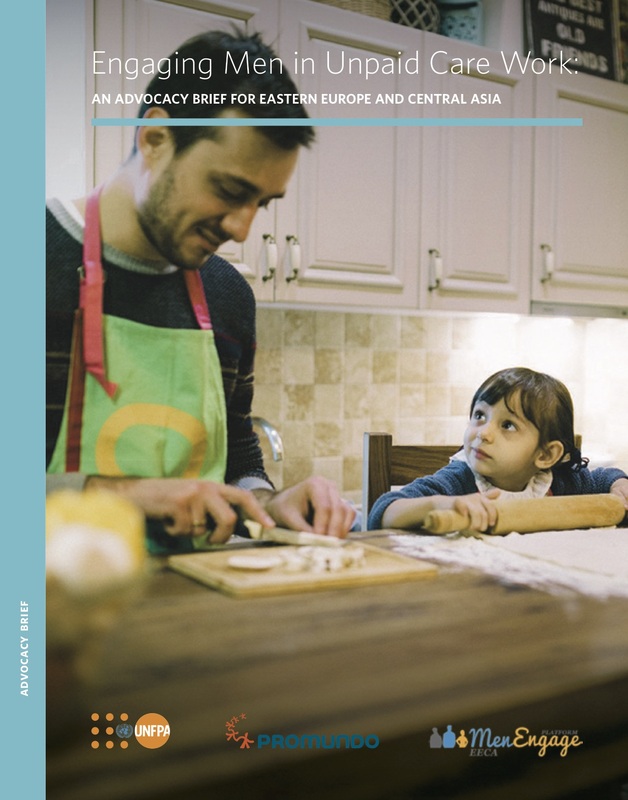 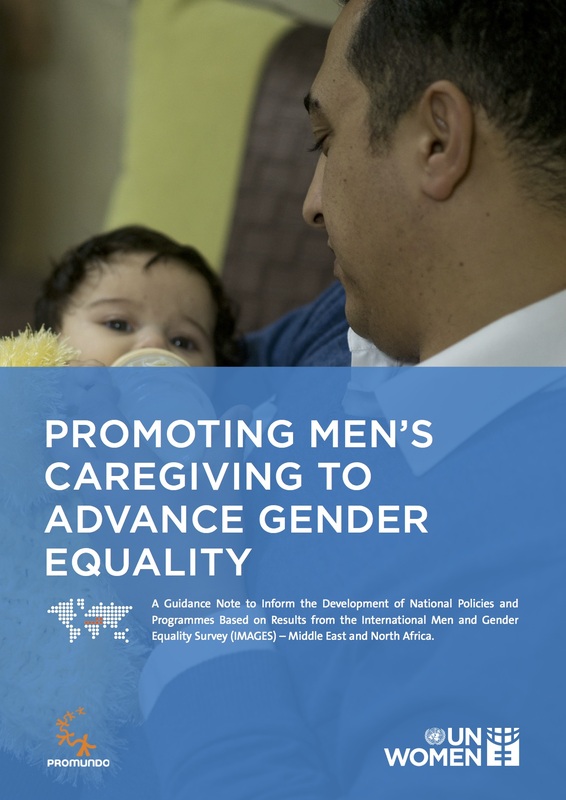 The inaugural State of the World’s Fathers, a landmark analysis of fatherhood, launched in 2015 at the United Nations Headquarters in New York and subsequently in 10 cities globally, inspiring advocacy and action with MenCare partners in over 40 countries. 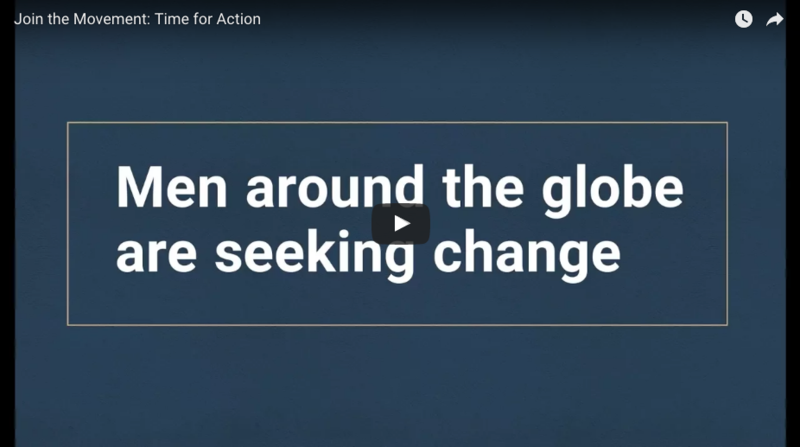 Now, it’s time for action.